Names are important, but finding an appropriate name for supporting and reading the hive spirit is hard. Natural beekeeping is a commonly used term, but just the word 'beekeeping' raises questions on intent and does not sit well with 'natural'. Apicentric is good name but has a precise focused scientific ring which does not convey the invisible spirit of the hive or the inseparable connections stretching well beyond the hive. 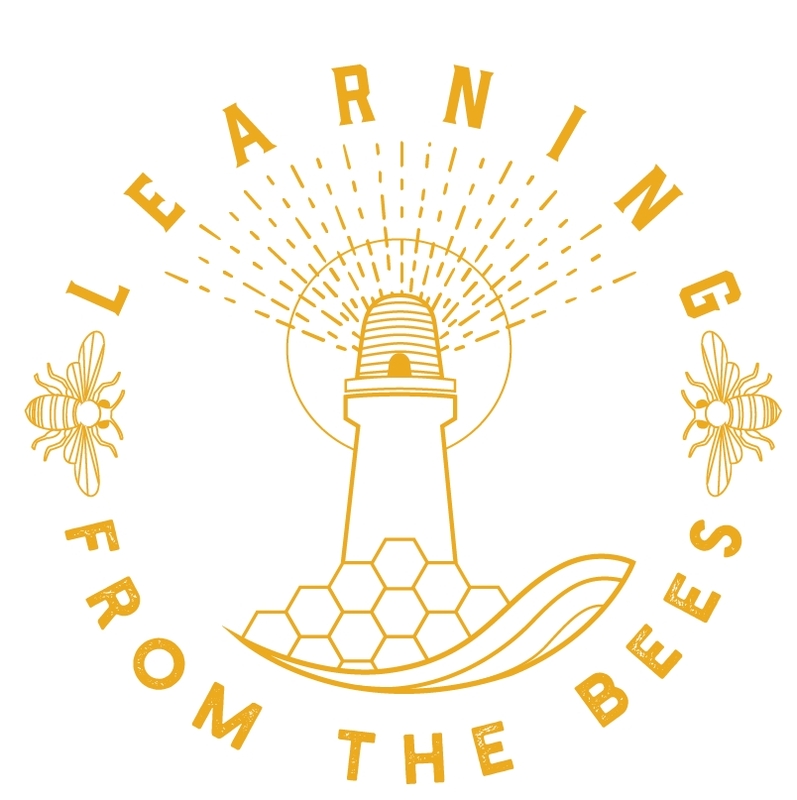 I can't find a perfect word, but the Yatton Area Bee project posted a recent forum exchange between Emma and myself on what is Natural Beekeeping which attempts to point a direction to the name if we ever find one.